I’m sure you’ve heard the phrase of taking to something “like a duck to water”. Because ducks, as we all know, are happiest and most at home in the water. It is their natural state, their habitat. 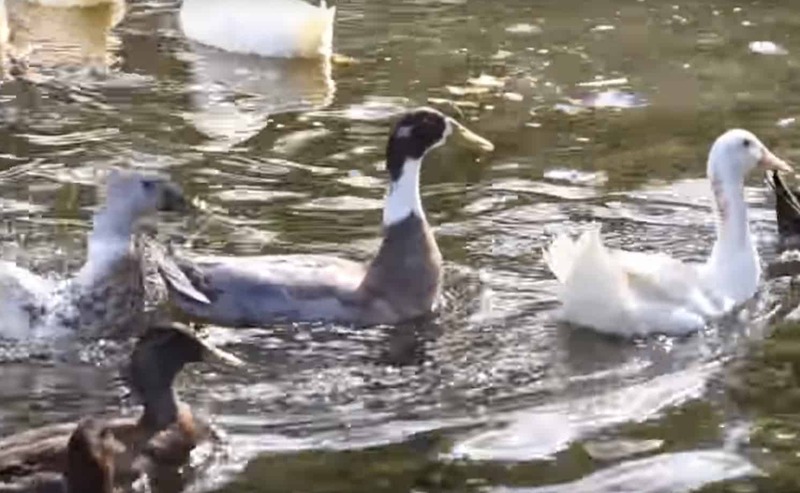 But for these neglected ducks, water had never been a part of their lives. They came from a hoarding case and horrible conditions, having barely seen enough water to drink, let alone to paddle or swim in. However, they managed to escape captivity and, with the aid of Woodstock Farm Sanctuary, have been nursed back to health. However, when it was time to integrate them with the rest of the Woodstock Farm Sanctuary flock, they needed to learn to swim. 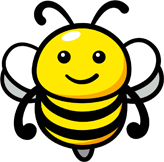 But this proved more difficult than you might think. These ducks had never seen a body of water as large as this pond and were understandably nervous about it. The kind staff who had helped them to rest and recuperate ushered them towards the water. But they had little success. The formerly neglected ducks eventually headed into the water. 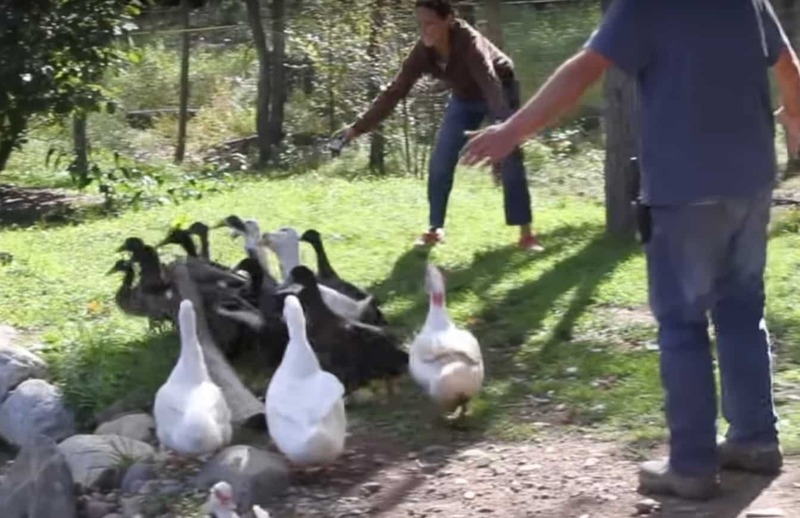 The Woodstock Farm Sanctuary staff couldn’t have been happier, and the ducks seemed incredibly happy too. They had achieved their next step in fully recovering and joining the rest of the flock. The ducks splashed about, evidently pleased to be in their natural habitat, and their little bills almost looked like they were smiling! 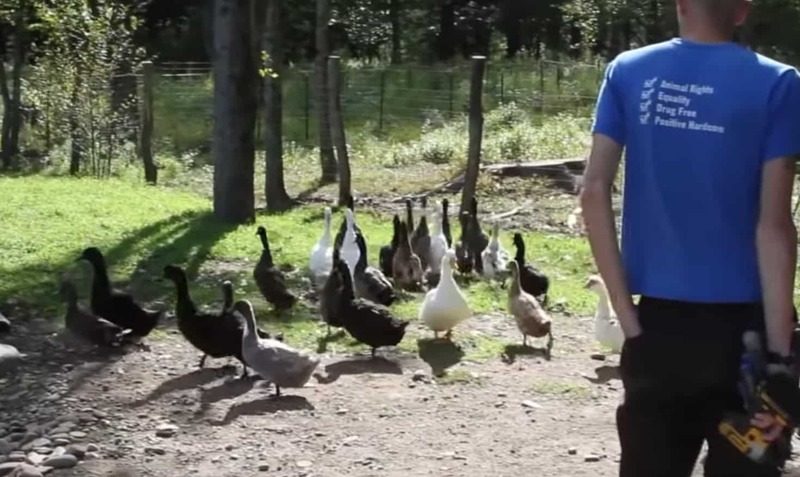 The rescued ducks are on their way to a happier and more fulfilling life thanks to the Woodstock Farm Sanctuary. Check out their adorable reactions in the video below! Don’t they look happy? If you enjoyed this video, be sure to share it with your friends and family. Let us know what you thought about the ducks’ reactions in the comments below! Don’t forget, you can check out more heartwarming duck stories here on Happiest.